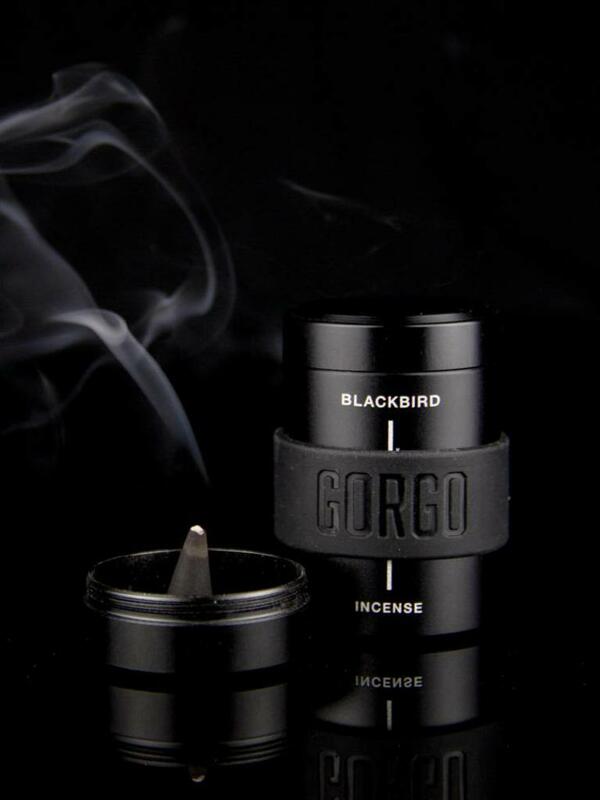 Handmade natural bamboo charcoal cones made with essential oils in a reusable tin that acts as a burner. See below for scent descriptions. 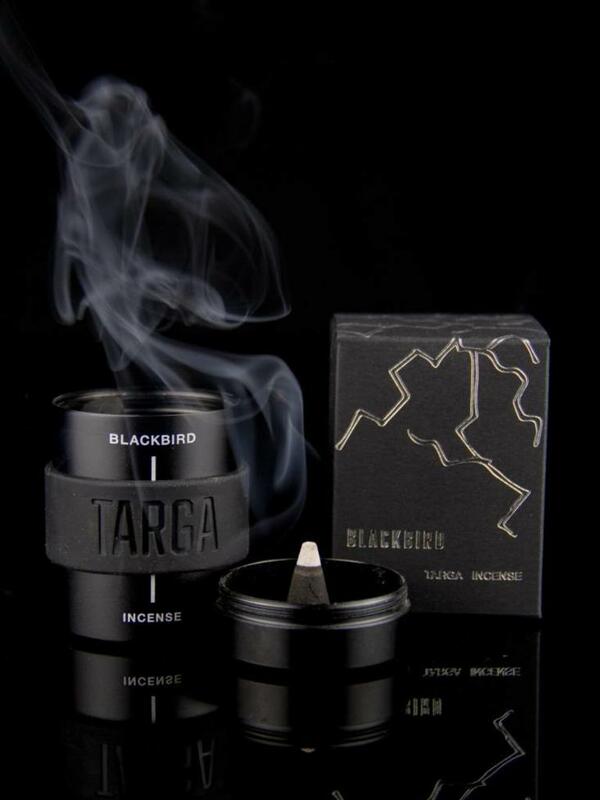 Scent notes of geranium, rose stem, moss, mint. 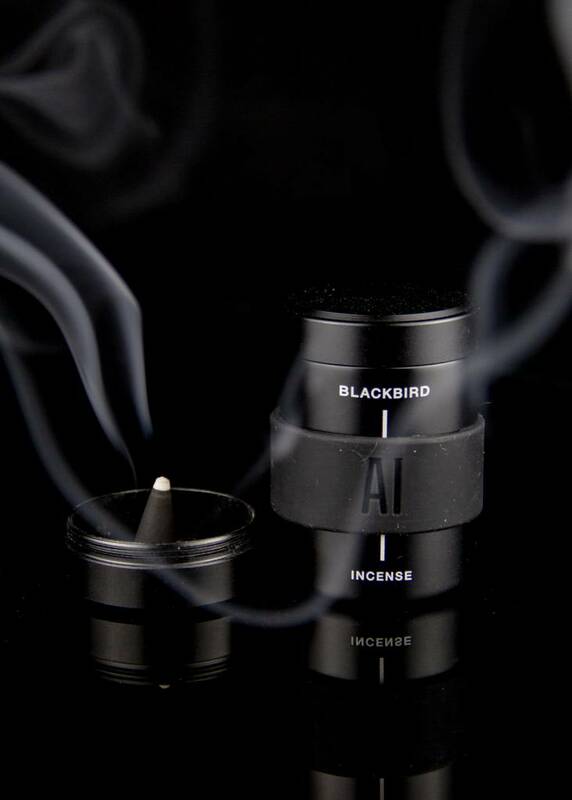 The Ai Cone Incense is pronounced "eye," which means love in Japanese and Chinese. There's a modern elegance about this ultra green scent. Geranium's dark lush flora casts it's rosey scent over perfectly symmetrical marble pathways. The soil is rich and never goes without water. The summer is cooled by the shade of architecture. Scent notes of wood bouquet and beeswax, Gorgo is inspired by the story of Gorgo, Queen of Sparta and wife to King Leonidas. She was most famous for discovering a secret message on a wood tablet covered in beeswax warning the Spartans of Xerxes' pending invasion. With its brilliant layers of contrasting woods and beeswax, Gorgo will endow any space with an air of preparedness for whatever comes next. 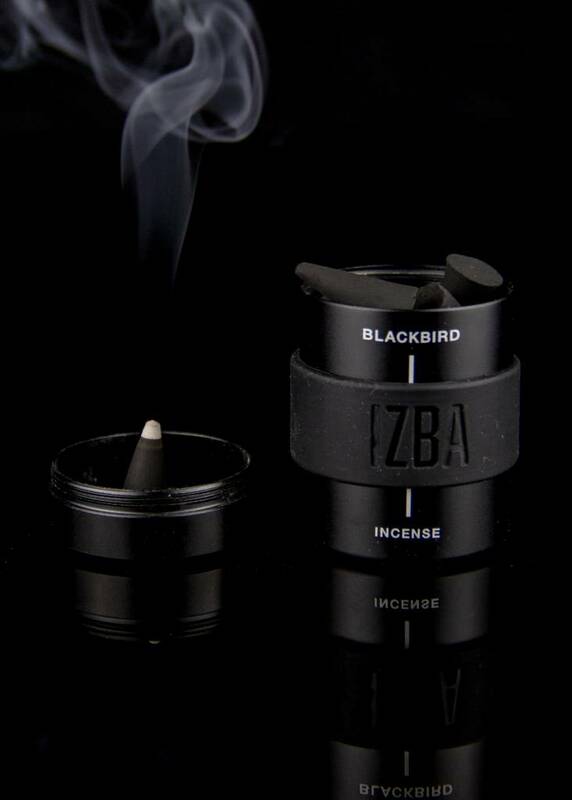 Scent notes of cedarwood and lavendar, Izba reminds us of traditional Russian farmhouses with warm wood walls and smoky fireplaces, and the wild herbs and flowers growing outside. The Russian and Arabic word Izba refers to a countryside dwelling that forms the living quarters of a conventional farmstead. 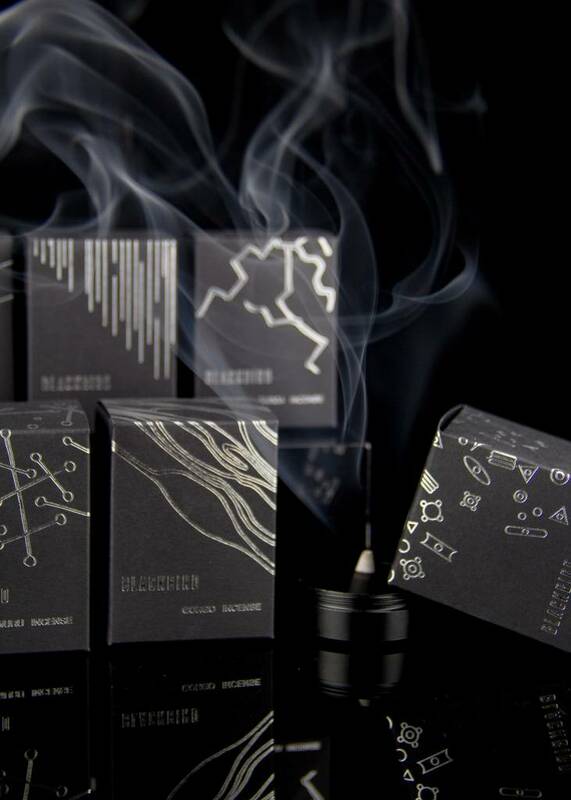 Scent notes of dragon’s blood resin, frankincense, benzoin, spices and dust, Mars is a terrestrial incense consisting of imaginary resins and spices from the red planet. Our rovers traverse the rocky terrain searching for signs of alien life within the silica regolith. 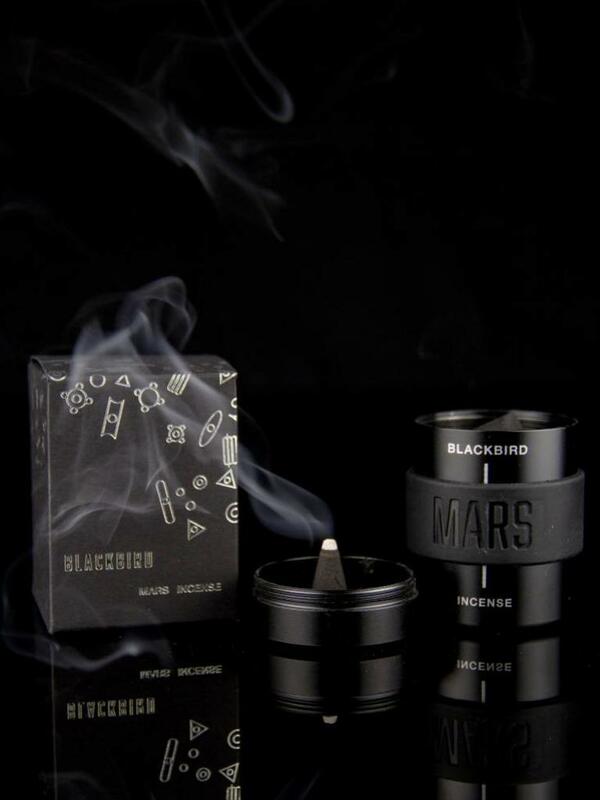 Mars smells of warm red spicy things with a bright and dusty incense at its core. Believe it or not, our team of Martians hand form every cone in the image of Olympus Mons, the largest volcano in our solar system. 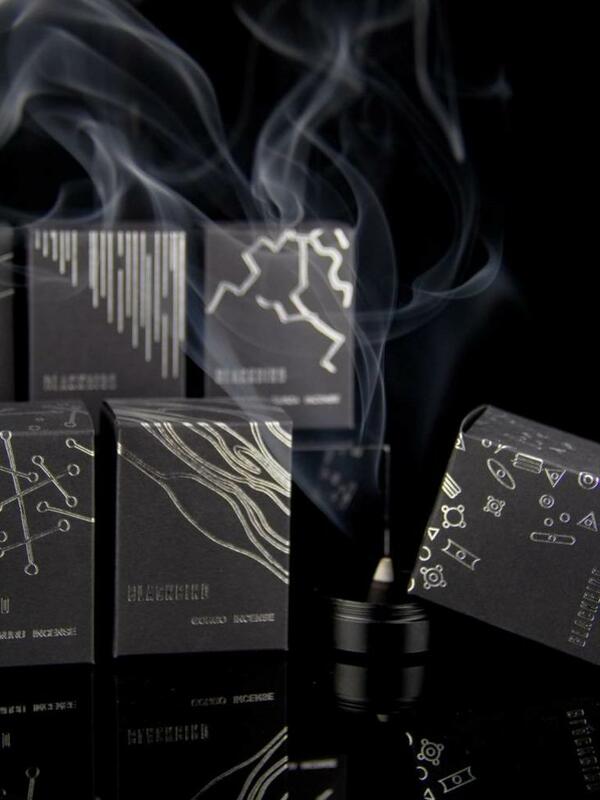 Scent notes of vetiver, yuzu, cypress, soil, Muru is a sophisticated and rich, green, woody-earthy smell. 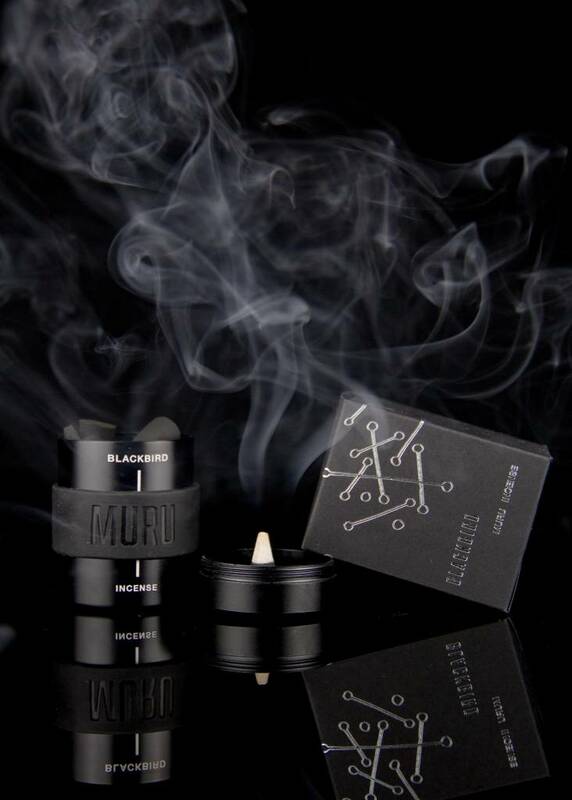 Burning Muru imparts a foreign, exotic feel to any atmosphere. The name Muru means grass in Estonian. 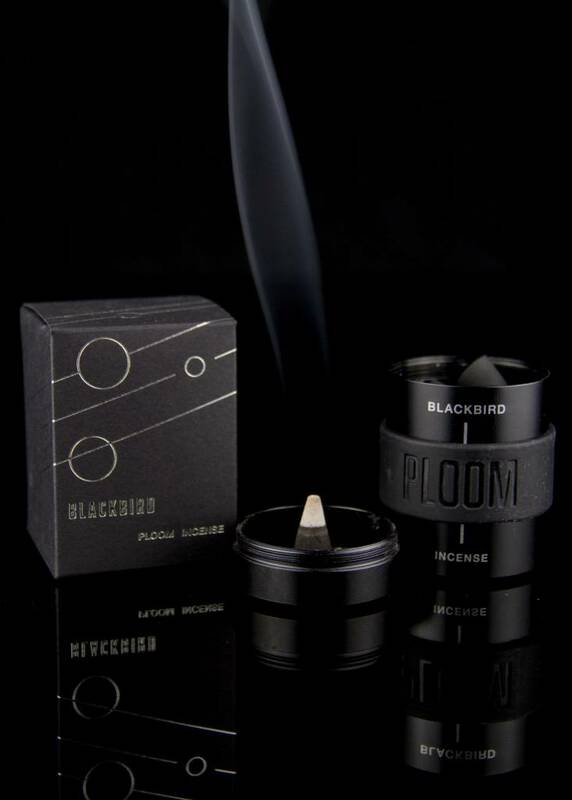 Scent notes of gardenia, tobacco, bay, guaiacwood, sandalwood, tonka bean, Ploom is utopian plastic flowers layered over idyllic futurist tobacco smoke. The perfect family in their perfect home where everyone smells beautiful and all secrets are brushed under the rug. 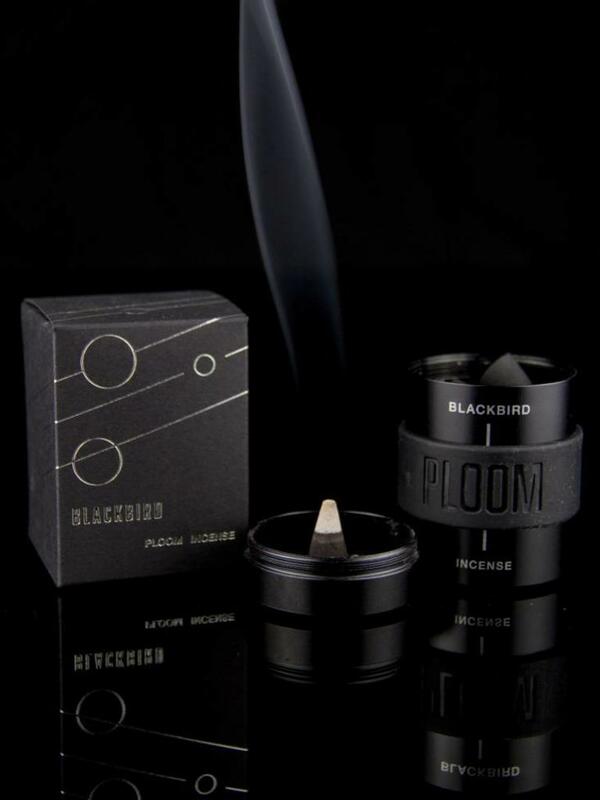 Softly dark tobacco blends with bright gardenia and spicy bay for a sensual and provocative accord. Scent notes of guaiacwood, teak, oud, copaiba balsam, frankincense, cedarwood, black pepper, nutmeg, choya loban, nagarmotha, sandalwood, smoke, myrrh and vetiver, Targa is cold incense and woods burning in the distance of a frozen modern terrain. 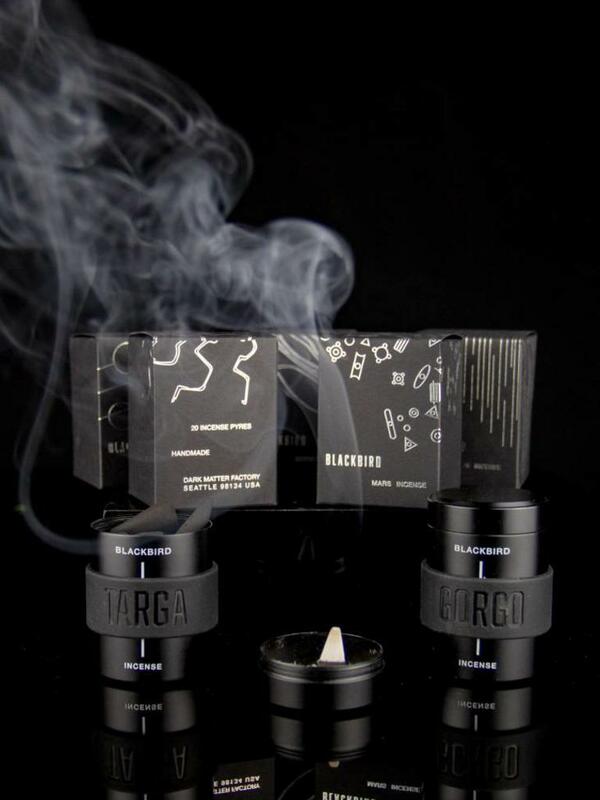 Targa harnesses earth's primal smoke and restructures it to feel fresh and contemporary in our ever evolving world. 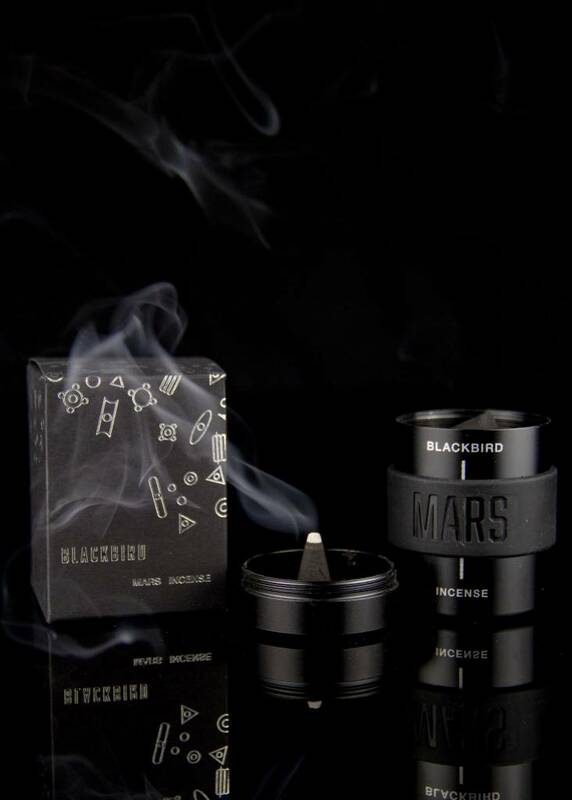 Approximately 20 handmade cones per tin with a burn time of about 20 minutes. Scents last 2–4 hours in a medium sized room.